The publishing house Guy Schraenen éditeur (Antwerp/Paris) was founded in 1973. From the beginning on, it was devoted to visual arts, sound poetry and film. 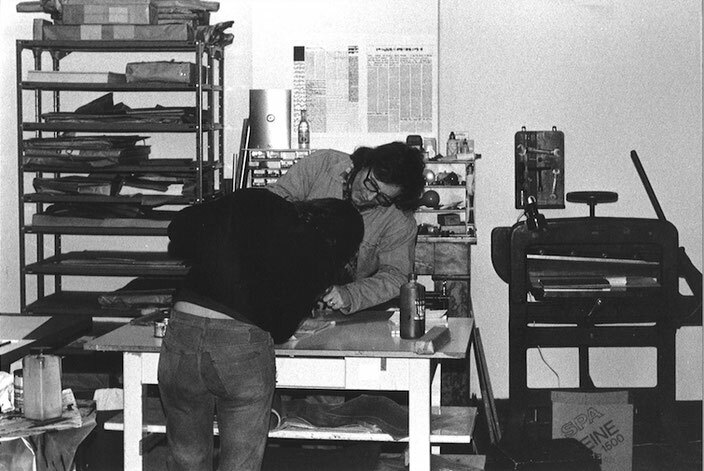 Its affiliated Printing Workshop functioned as a very early artist residence where artists were invited to explore, conceive and realize, among others, silkscreens, small offset publications and mimeographed works. 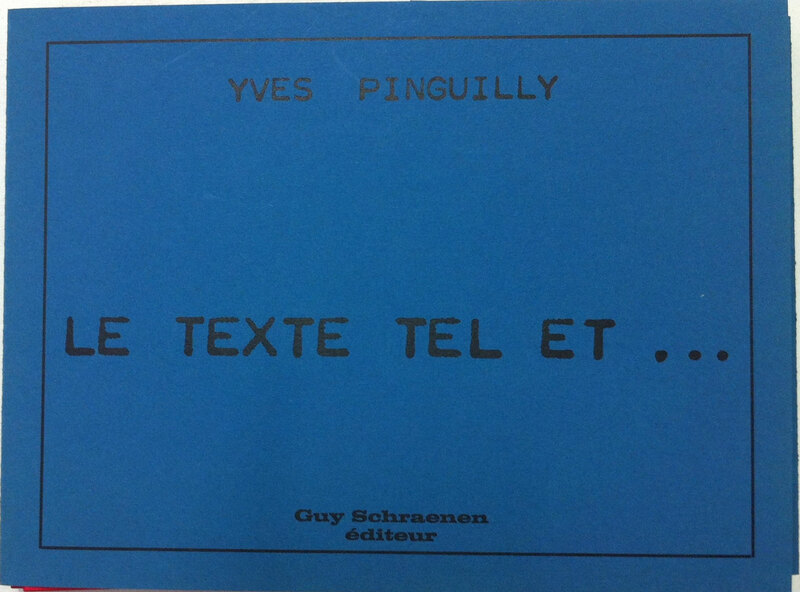 Guy Schraenen éditeur published artists' books, magazines, catalogues, postcards, multiples, prints, records and films. 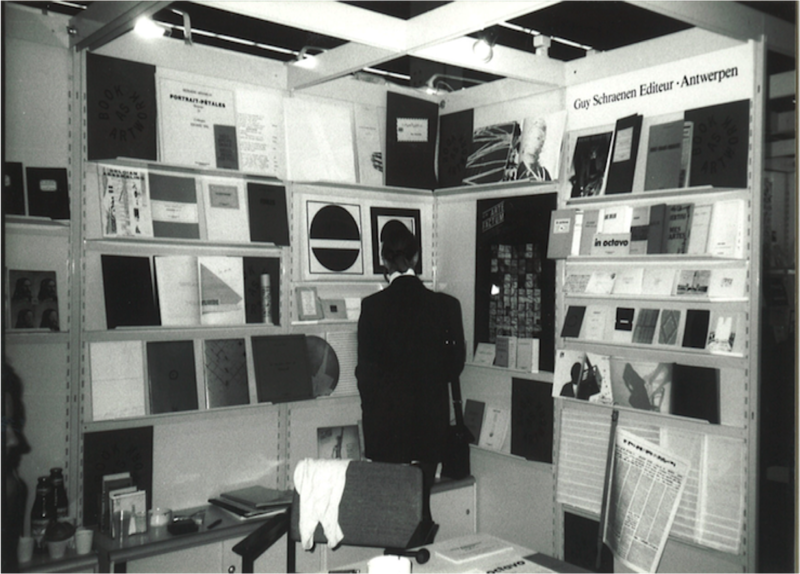 Numerous exhibitions of these publications have been organized. 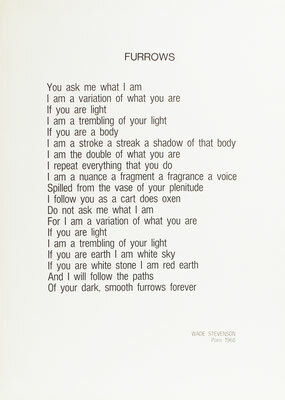 The publications are represented in most international artists' books collections. Still available publications: go to CONTACT or ORDER. Information can also be found in this CATALOGUE. Handgemachtes Objektbuch, 24 Seiten mit Aufdruck. Größe: 6,5 x 4 cm. 20 nummerierte und signierte Kopien. Studie über Dehydratationen von Gemüse. Größe 42 x 32,5 cm. 40 nummerierte und signierte Kopien. 15 original collages on music paper. Size 31 x 31 cm. 10 numbered and signed copies, presented in a slip case. Size 21 x 15,5 cm. 82 pages entirely realized in facsimile. Design: Guy Schraenen. Size 30 x 21,5 cm. 88 numbered and signed copies. Special edition: 12 copies with an original work are presented in a glass box (size 30 x 21,5 x 7 cm). Cassette with sound works by Ulises Carrión which again reflect his passion for language, its structures, its sounds and its meanings. 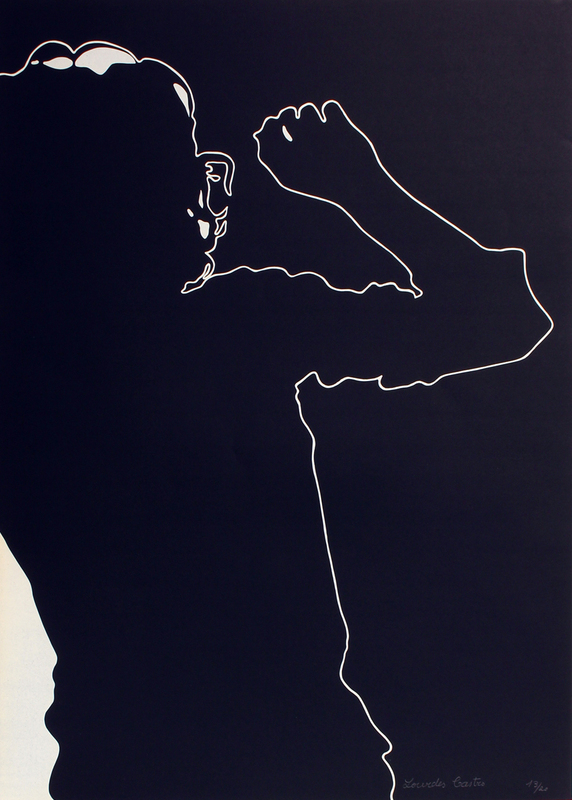 Book complete in silkscreen, based on photographs of the shadowplay by Lourdes Castro. 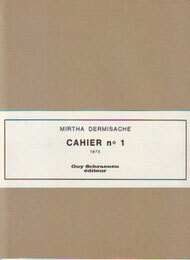 pages under a rhodoïde cover. Photographs and design: Guy Schraenen. 250 Exemplares, numbered and signed. Visual Poetry. Portrait of the "common market". 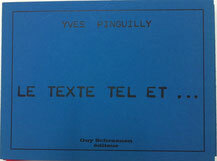 Graphic text in two colours. Size 30 x 21 cm. Special edition: 20 copies with an original work, numbered and signed. Object book of 24 pages with original polychrome drawings and one sculpture. All copies, hand made by the artist, are presented in a lackered box. 12 copies, numbered and signed. 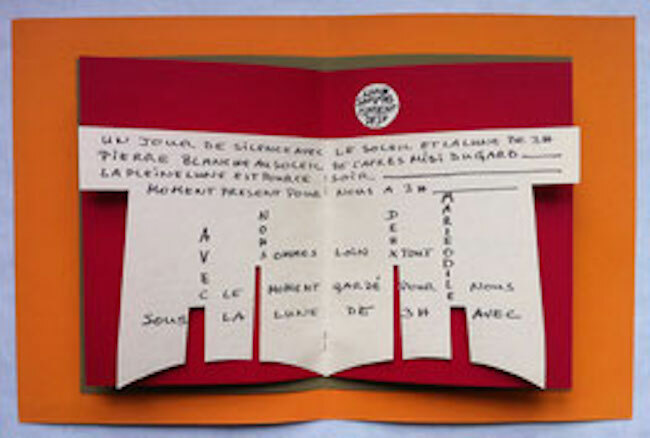 Book with cut outs, texts and drawings realized on papers of various textures and colours. Size 28 x 22 cm. 60 copies, numbered and signed. Special edition: 12 copies with an original drawing, numbered and signed. Entirely printed in silkscreen on carboard 500 gr. 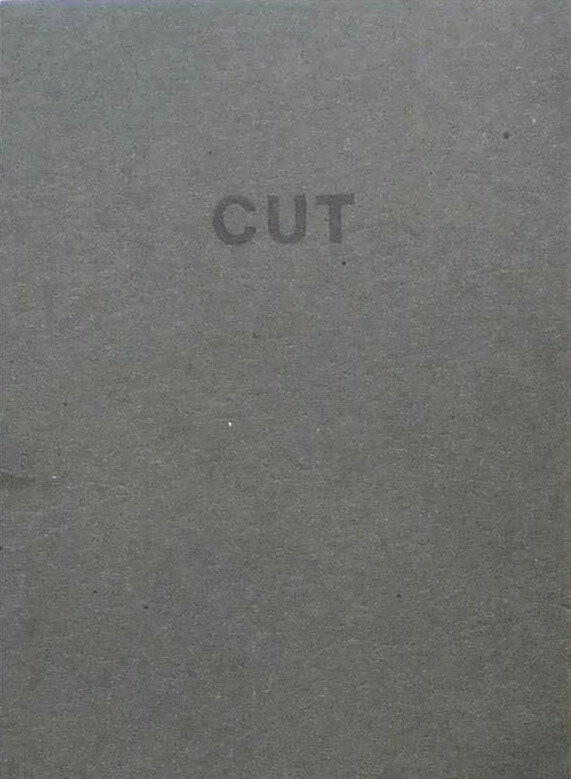 The book contains 28 cut outs. 125 copies, numbered and signed. Fully printed in screen print on Velin Arches 300gr. and on polyester. 9 texts by Maurice Benhamou. 9 transparent pages with white lines by Jean Degottex. 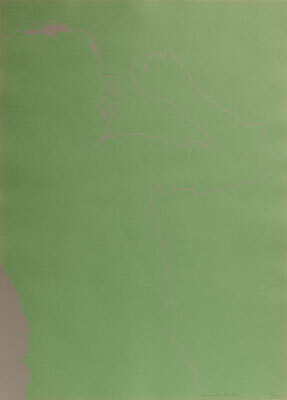 Polyester cover also silkscreened with Degottex white lines. Box with laminated printed title label. 80 copies, numbered and signed. Special edition: 9 copies with manuscript and original cover, numbered and signed. Raport / Manifest of the artist and architect about a debate on the "Ordre of Architects". Size 21 x 31 cm. 25 Exemplare, nummeriert und signiert. Artists' book issued in folio size newspaper format. 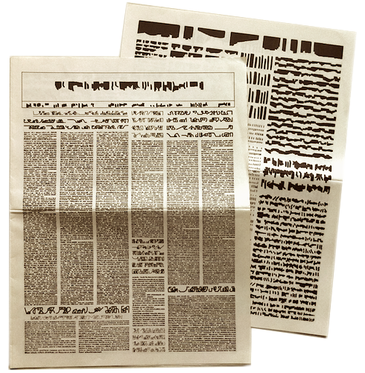 Graphisms without informational remit preserve the architecture of the newspaper. Size 47 x 36 cm. Special edition: 300 exemplare, signed. Book of 29 pages of mimeographed graphisms. All graphisms dirctly printed from the original stencils. Publisher's wrapper. Size 27,5 x 21,5 cm. 130 exemplares, numbered and signed. Special edition: 20 exemplares with original carbon work, numbered and signed. Book with original hand stamps and two b/w photos. Size 22 x 16,5 cm. 20 exemplares, numbered and signed. 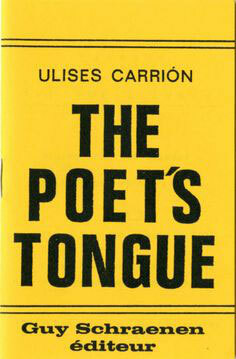 Selection of graphic poems and original stamps. Size 21,5 x 16 cm. 50 exemplares, numbered and signed. Special edition: 5 exemplares with original work, numbered and signed. 23 original hand imprints made by some of the artists who visited our studio. Size 29,7 x 21 cm. 50 copies numbered and signed (25 copies reserved for the collaborators). 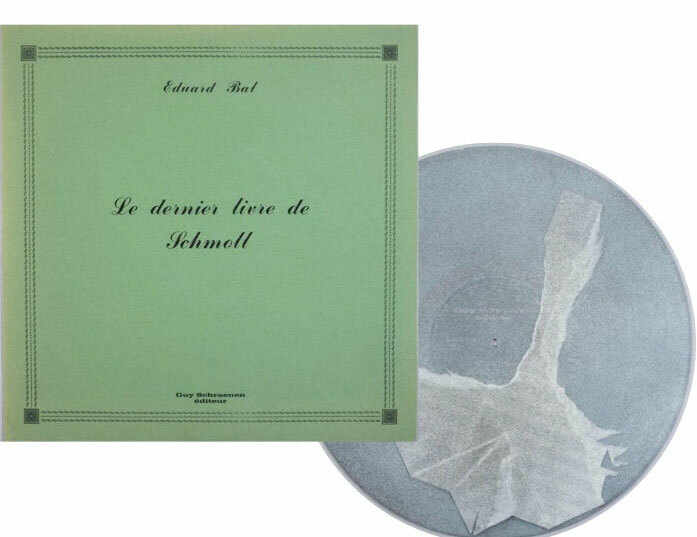 Book containing a 17 cm record by Bernard Heidsieck. Illustration: Eduard Bal. 120 copies with silkscreen prints, numbered and signed. 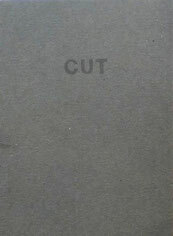 Special edition: 50 copies with 4 collages, presented in a slip case, numbered and signed. De Luxe edition: 8 copies with 4 collages and one original work by Eduard Bal, presented in a slip case, numbered and signed. 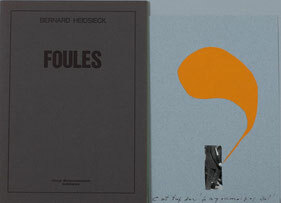 Book printed on several coloured papers, based on writing collages “Les 100 Foules d’octobre 1970" by Bernard Heidsieck. Design: Guy Schraenen. Size 28 x 20 cm. 480 copies, numbered and signed. Special edition: 20 copies with an original “writing-collage”, numbered and signed. 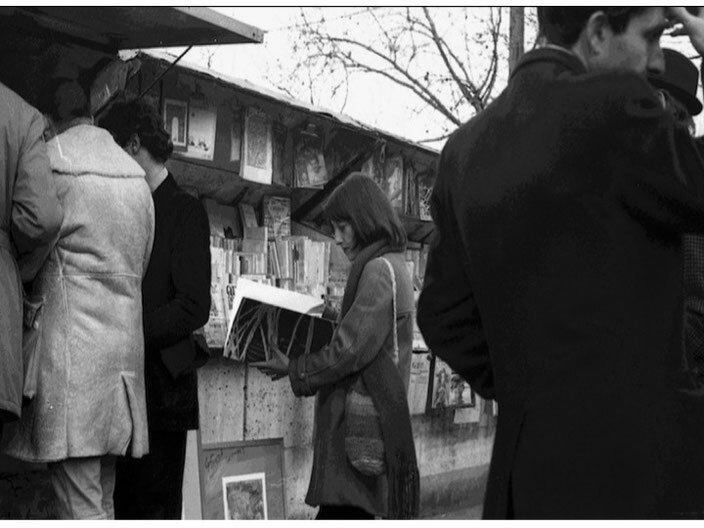 Photo book including 92 arranged photo documents by Guy Schraenen of Françoise Janicot's performance on the poem Passe-Partout n° 9 by Bernard Heidsieck. n° 9 by Bernard Heidsieck. Photographs and Design: Guy Schraenen. Special edition: 20 copies with a photo collage by Françoise Janicot, numbered and signed. Probably the largest book realized in xerography. 15 full page photographs. Concept: Guy Schraenen. Size 45 x 58 cm. 45 copies, numbered and signed. 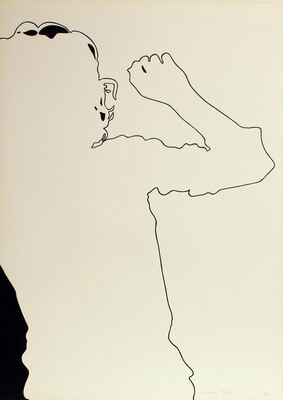 Series of graphic compositions realized on a typewriter and based on piano exercises. Design: Guy Schraenen. Size 21 x 14,5 cm. 500 copies, numbered and signed. Series of “insciptions” on red paper. Size 16 x 22 cm. 240 copies, numbered and signed. Special edition: 10 copies with an original manuscript, numbered and signed. Magazine, limited edition of 500 copies, printed in offset, typography and silkscreen on various kinds of papers. All contributions are presented differently with cut outs, objects, fold outs etc. - 3 issues (complete). 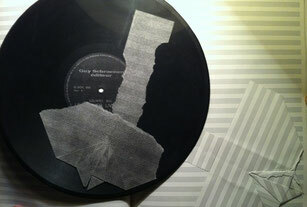 Each issue includes a 17 cm record of sound poetry. All covers are designed by a different artist. - Special edition: each issue contains numbered and signed works. The first 10 copies also include an original work and a Super 8 film made by an artist. colleXtion1 and colleXtion suite are a series of object books. Each one is conceived as an artwork. 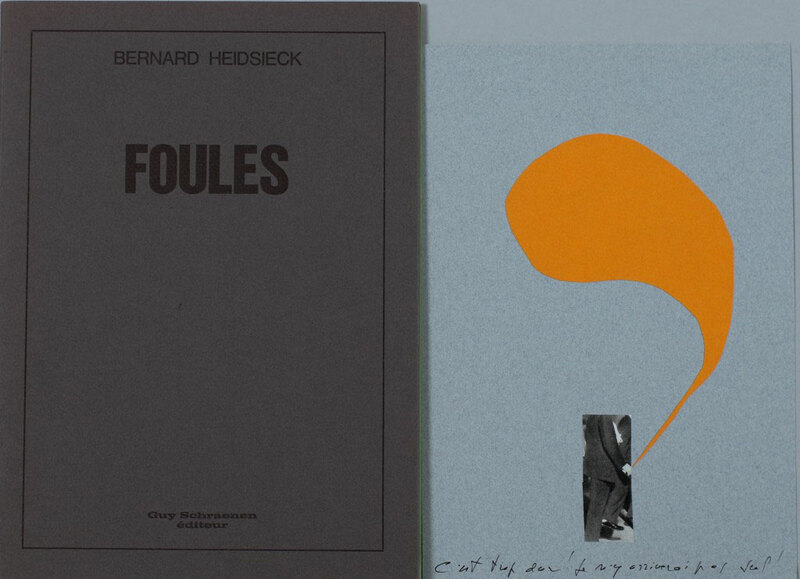 Many of these books, printed in offset, silkscreen, mimeography or realized in xerox, contain an object, a collage or another insert. Slipcase with 10 book objekts. Size 11 x 15 x 2,5 cm (each book 11 x 15 cm). Slipcase with 5 book objekts. Size 11 x 15 x 1,2 cm (each book 11 x 15 cm). KLAUS RITTERBUSCH - "Oh, wie ich deine Kurven liebe!" Special edition: Box with 10 book objekts, each one with an original signed work or a multiple. Size 11,5 x 17 x 21,5 cm. 20 copies, numbered and signed. Special edition: Box with 5 book objekts, each one with an original signed work or a multiple. Size 11,5 x 17 x 11,5 cm. 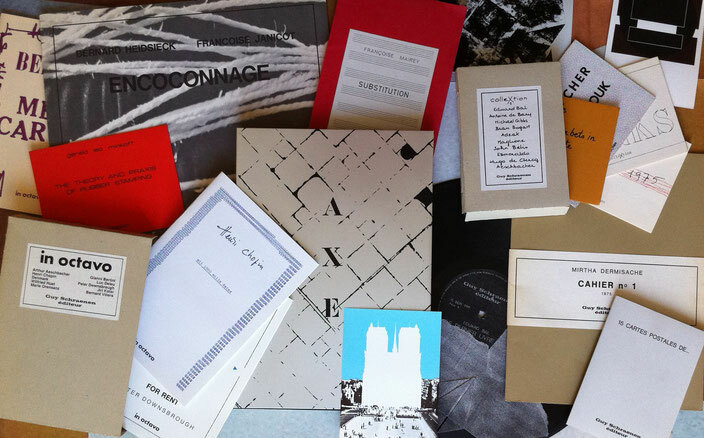 In Octavo is a series of ten artists’ books. 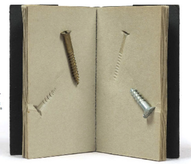 Each artist created a book reflecting the characteristics of his work. All contributions are presented differently with fold outs, coloured prints, various papers etc. Slip case with 10 books, 500 copies, numbered. Special edition: Slip case with 10 books, 20 copies: each book with an original signed work or a multiple, numbered and signed. Size 15 x 21 x 18 cm (each book 21 x 14,5 cm). Record object with collage and paint. 50 copies, numbered and signed. 3 multiples (collage and offset print), presented in a collage portfolio. 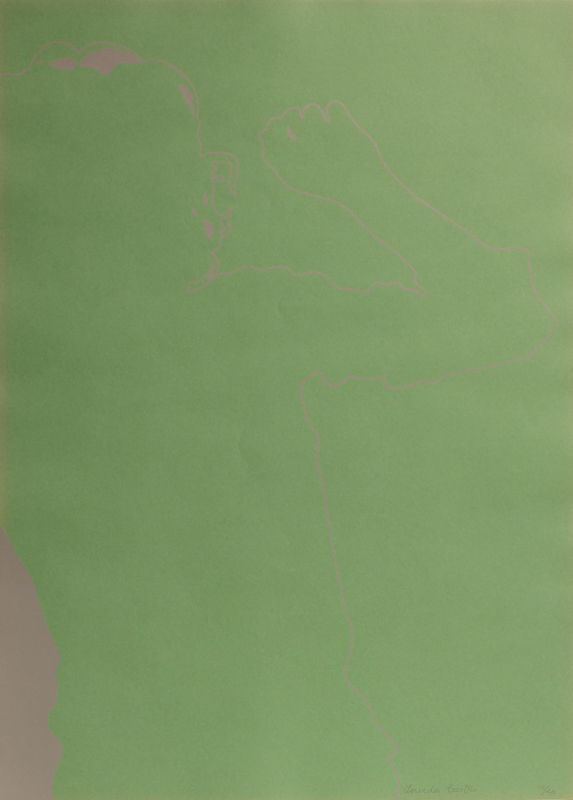 Size 76 x 55 cm. 10 copies, numbered and signed. 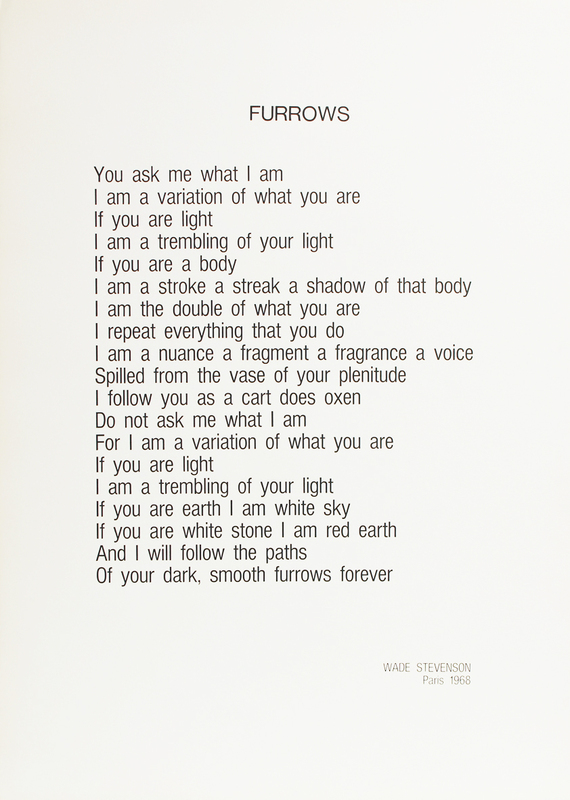 8 silkscreens on thin cardboard by Lourdes Castro including the poem “Furrows” by Wade Stephenson. Size of each silkscreen: 90 x 65 cm. 20 copies, each print numbered and signed. Box containing 12 three dimensional silkscreen prints. Size 46 x 46 cm. Graphic poem presented in a rhodoïde tube. Size 120 x 22 cm. Do-it-yourself kit to build your own instrument/sculpture. Including an audio cassette with sound pieces by George Smits. Size 80 x 30 x 23 cm. 9 copies, numbered and signed. Wallet containing 15 postcards from works especially created for this edition. Size 14,7 x 10,5 cam. 300 copies, numbered and signed by the publisher. Wallet with 12 postcards with original rubber stamps prints. Size 14,7 x 10,5 cm. Special edition: 250 copies, numbered and signed. Four postcards with graphisms in transparent envelope. Size 11 x 15,8 cm. 100 copies, numbered and signed.